Where’s your favourite place to photograph and what makes Cornwall so special? I’ve not really got one favourite place to photograph – I’m certainly happiest by the coast! Anywhere out along the South West Coast Path will do. The weather and tide will usually dictate exactly where I head, which is what makes Cornwall so special. If the weather’s not very good on one coast, you can often find much better weather on the other. 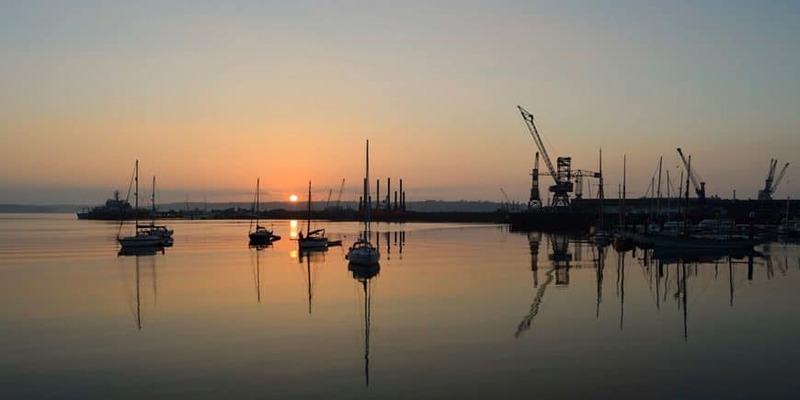 I’m lucky enough to call Falmouth home. One of my favourite parts of living here are the sunrises. It’s usually when the light is at its best for photography and often coincides with little or no wind, making for perfect reflections on the river. My favourite photo (or one of them!) 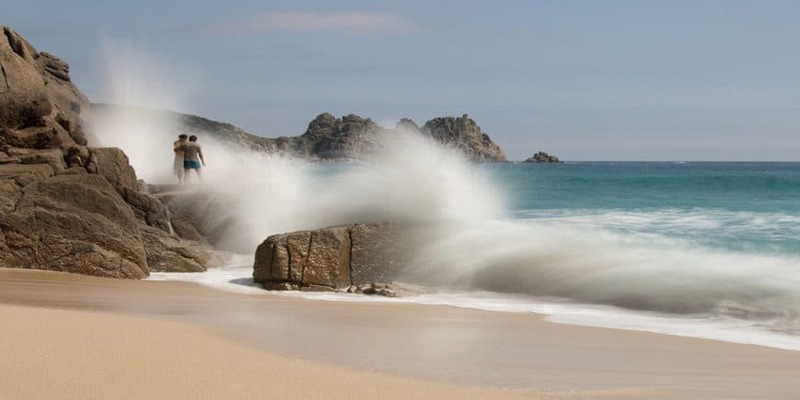 was taken down at Porthcurno earlier this year, I think it was around Easter time. I’d been taking long exposures of the waves, when a couple decided to climb up on a rock in front of me. The surf wasn’t that big, but there was a fair amount of spray flying around – luckily they stayed perfectly still just long enough for my half second exposure to add the look of movement to the water, whilst keeping them in focus. 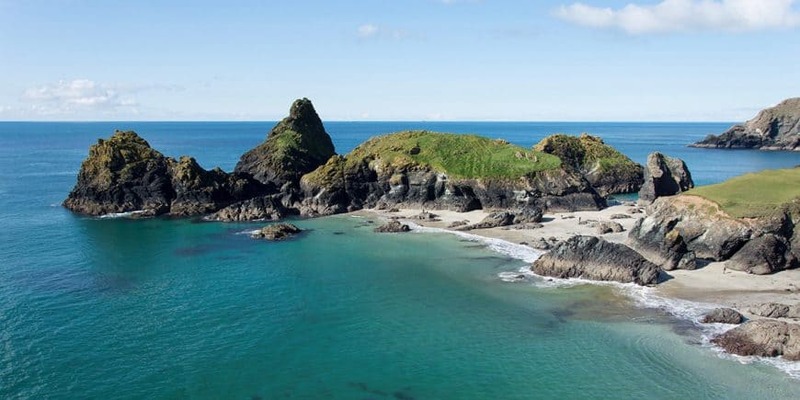 There are so many must-do things here in Cornwall. 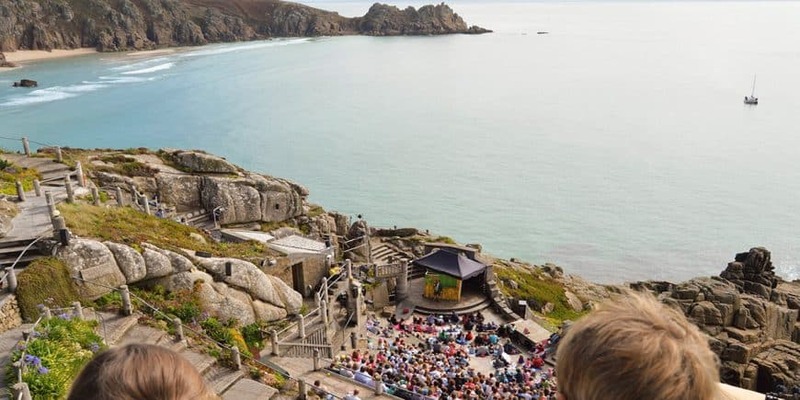 My personal favourite would be to visit the Minack Theatre, It’s such an incredible place with amazing views. A perfect spot for a cream tea or my first choice – a pasty! I’ve a few different favourite hidden spots, again depending on weather and tides. 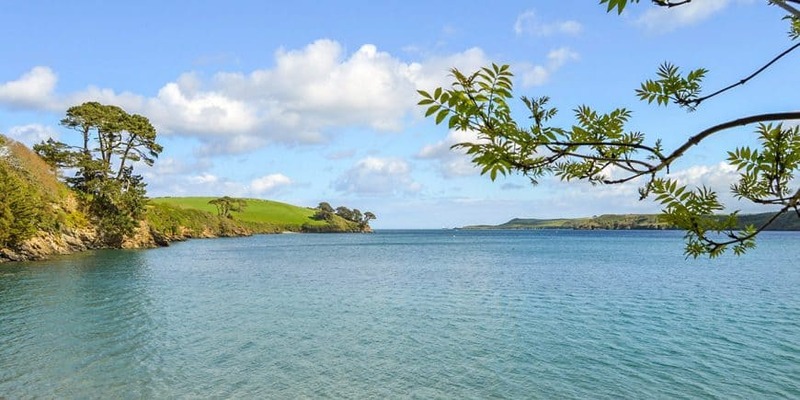 Locally it’s Grebe Beach down in the Helford, and I often swim here throughout the summer. 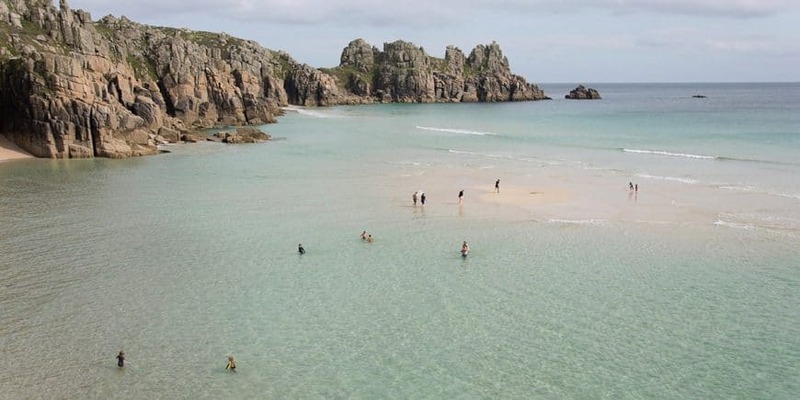 Here in Cornwall we’re spoilt for choice as far as beaches go. Above are some of my favourites, as well as Kynance Cove. There’s no real beach at high tide, but whether the tide is in or out, it’s always worth a visit. Slightly further afield is Pedn Vounder, down next to Porthcurno. It’s a bit of a walk round the cliff path and more than a little scramble down the near vertical cliff at the end to reach the beach, but the views are breath-taking. 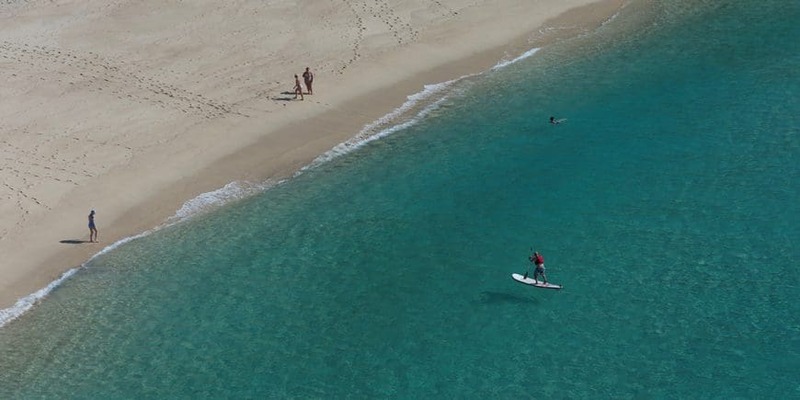 If you don’t fancy the walk and climb to reach Pedn Vounder, then Porthcurno is also picture perfect. The sea here is always so clear and blue. When I’m not working, my days are usually spent in the water surfing (waves permitting) or exploring our amazing coastline. No three words could sum up Cornwall. In fact, it often leaves me speechless.